We can supply genuine, original Zetor Tractor Parts for all models ranging from 1946 to the present day to all areas of the United Kingdom. Our Zetor Parts are genuine and are backed by Zetor's own parts guarantee. Stocked parts are available for direct next day dispatch to any UK address. Overseas delivery also available. 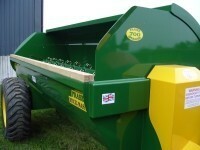 We are able to supply parts for Fraser MuckMaster Spreaders. 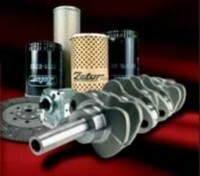 Call or email us for parts availability and prices. We carry an extensive range of oils including Hydraulic, Engine and Transmission oils. We stock and supply oils for Tractors, machinery, cars and other motor vehicles. We also Stock and Supply Antifreeze, Screenwash, Brake Fluid and all other essentials. 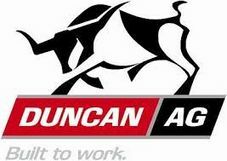 We currently have a selection of workshop tools available at very competitve prices. 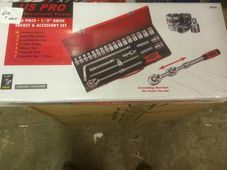 The tools we have on offer range from Socket sets, Ratchets, Ratchet spanners, Conventional spanners, Plier sets and many more workshop essentials. From Allis Chalmers Combines to Zetor Tractors, we can now supply parts for pretty much any make of Agricultural/Horticultural machine. 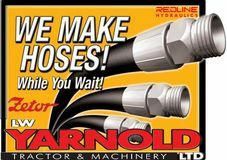 Here at LW Yarnold Ltd, we also have the ability to make hydraulic hoses for you, while you wait. Wether it is for your tractor, loader or implement, we can make you a new hose to get your machine back up and running ASAP! We are delighted to be able to offer QuickBuild demountable containers. These containers come in various sizes, and come with many options on flooring, windows, shelving etc. 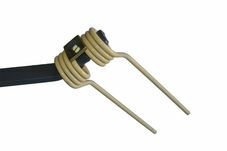 Brilliant for storing anything from Garden tools and machinery right up to cars! We are able to supply genuine zetor tractor manuals (not photocopies!!) for a wide range of Zetor Models. 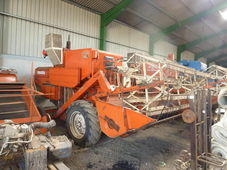 We have the largest stock of Allis Chalmers Combine & Seed Drill parts, Huard Plough parts in the UK!